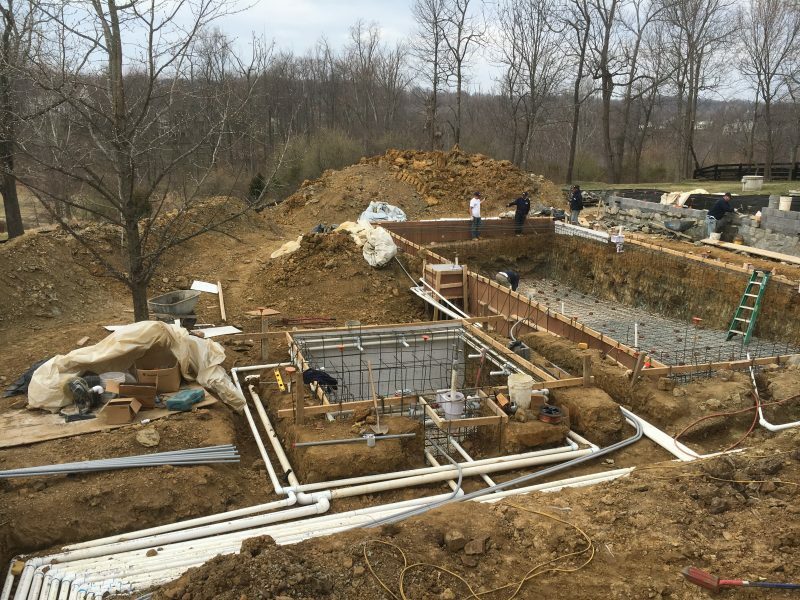 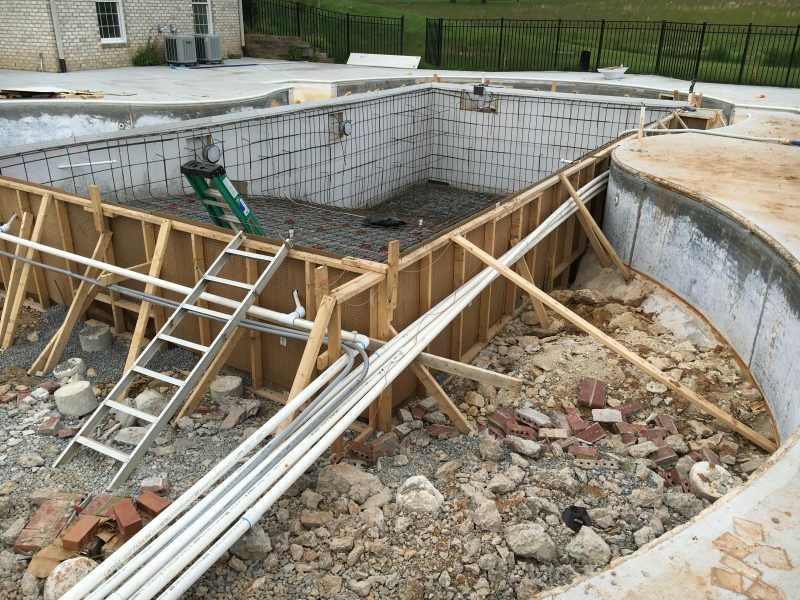 When it comes to installing your pool’s new plumbing or repairing/replacing your existing pool’s plumbing, JWC has what it takes. 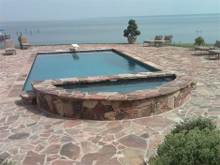 We have the expertise to do everything from plumbing your pool/spa equipment to skimmer and main drain replacement. 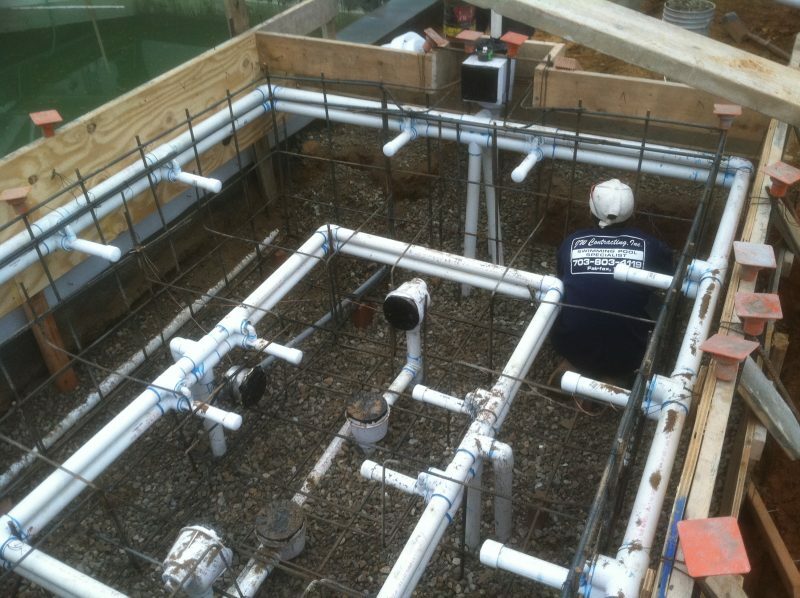 If we are removing and replacing a pool deck, we always pressure test the existing plumbing lines to ensure there are no problems. 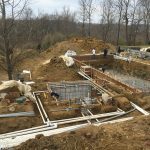 If line replacement or repairs are necessary those repairs get completed seamlessly so that the new deck can be installed. 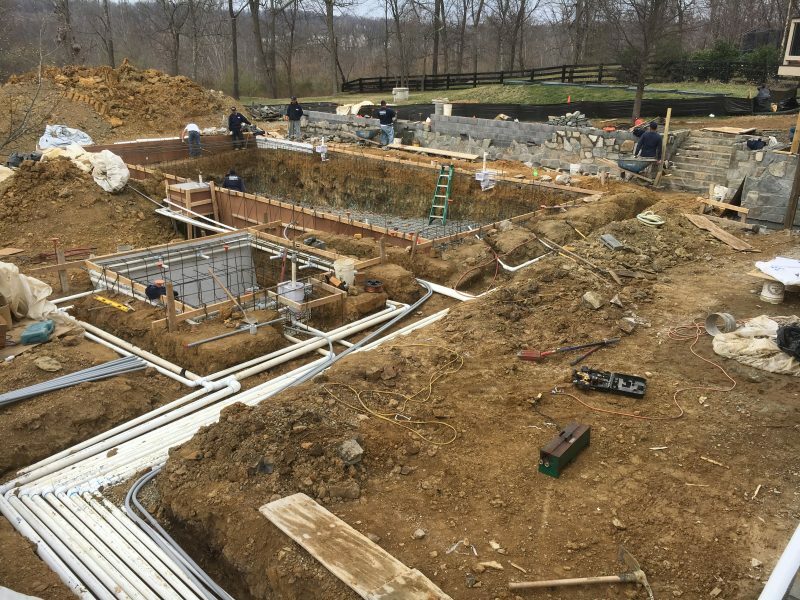 Just another way JWC completes turnkey projects.